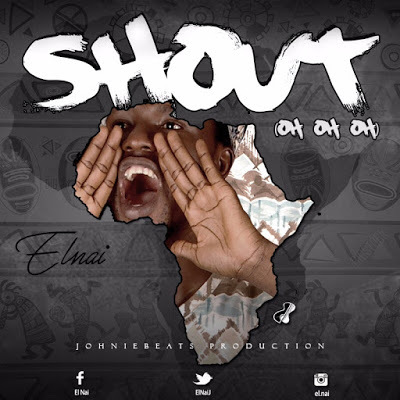 El Nai a Christian rock artist based in Uganda who is popularly known for songs like Awadifo, The Answer and other amazing Gospel songs has released a brand new song entitled Shout Oh Oh Oh. The song is inspired from Psalms 66 which says Shout for Joy all the earth. In the song, El Nai mentions how God made a way for the Israelites through the Red sea. He can still make a way for You. 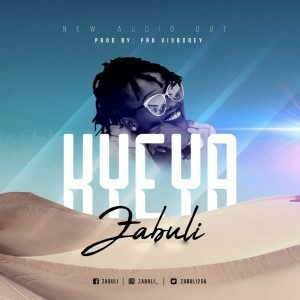 Enjoy this Amazing song.